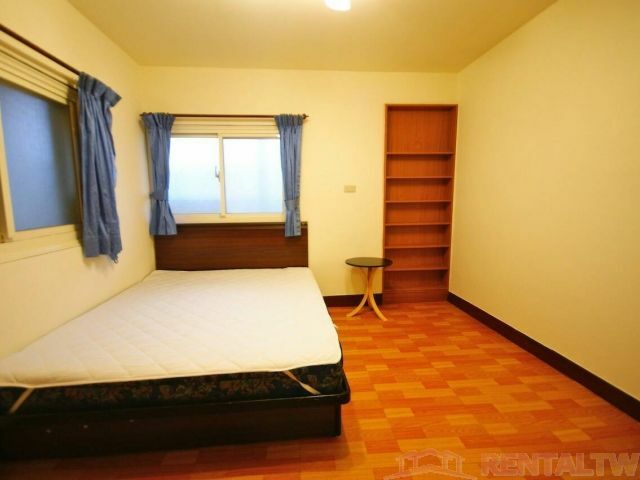 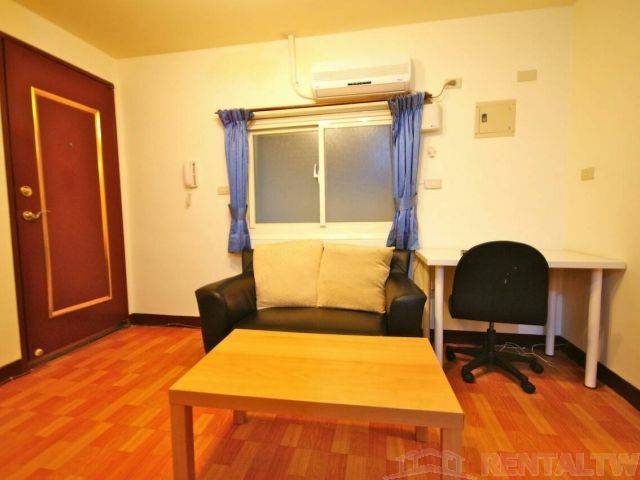 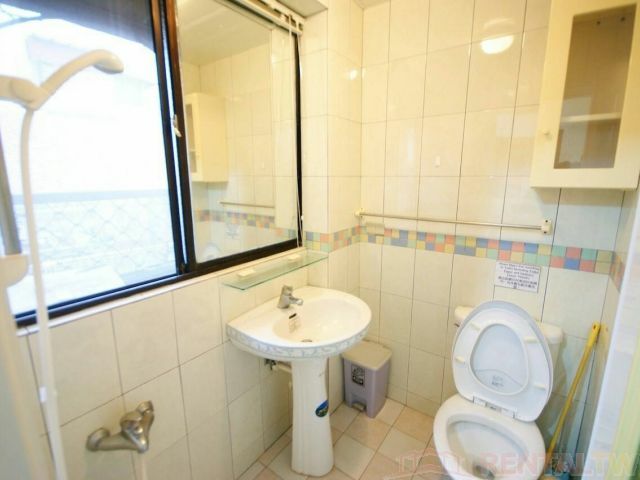 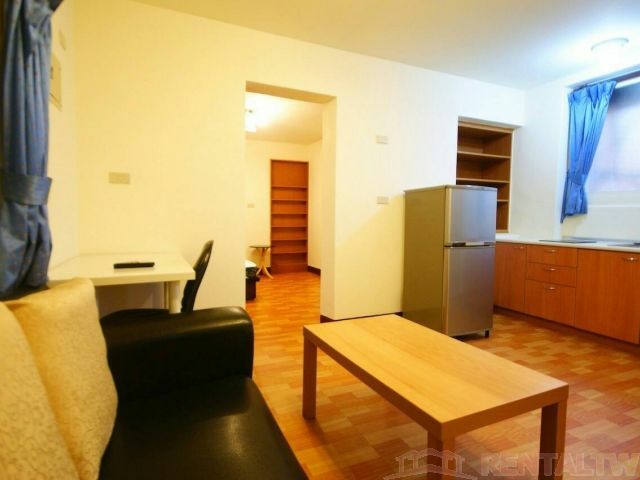 - About 5 min walk to Wanlong MRT station (green line). 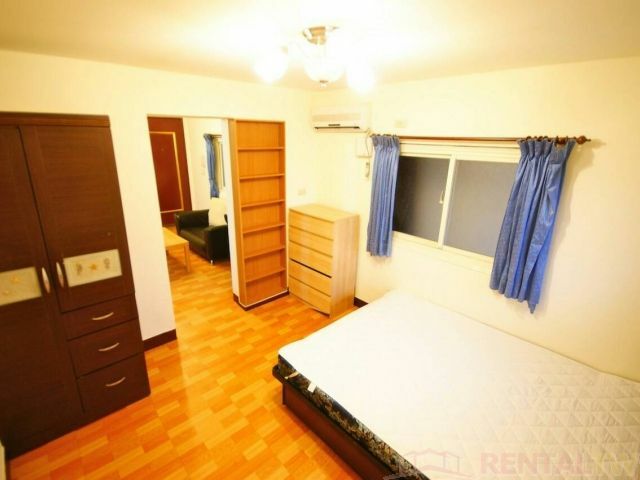 - About 15 min walk to National Taiwan University of Science and Technology. 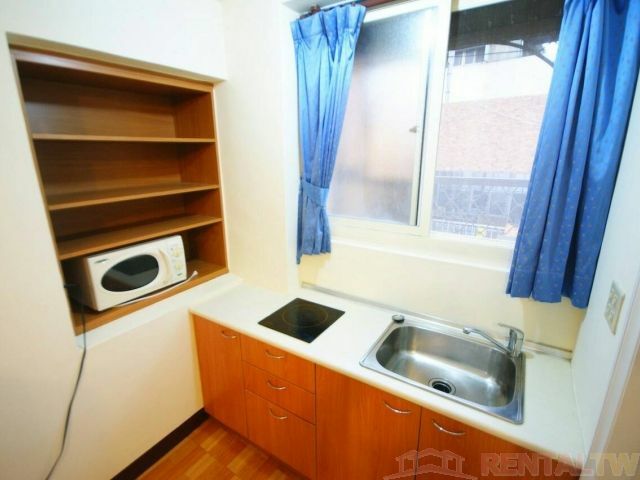 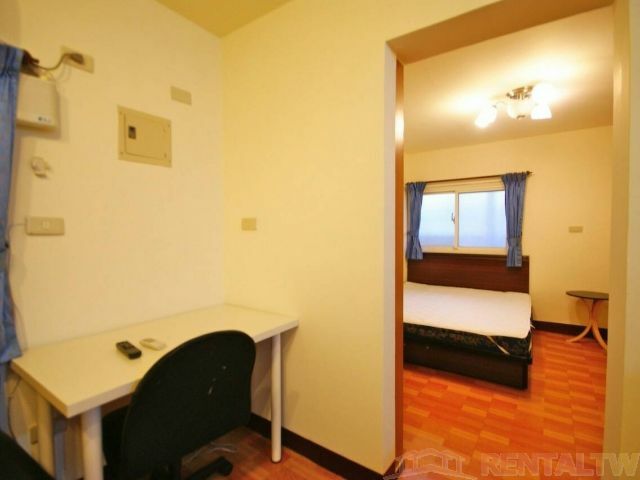 - About 15 min by MRT to National Taiwan University and National Taiwan Normal School. 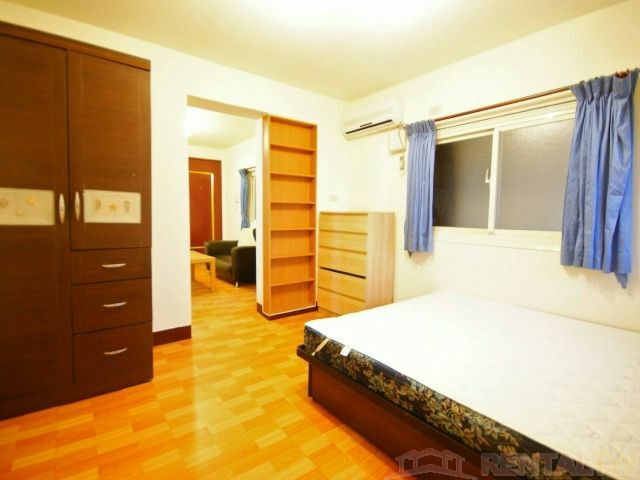 - About 20 ~ 30 min by MRT to Taipei Main Station, Taipei 101 and Zhongxiao Fuxing Street. 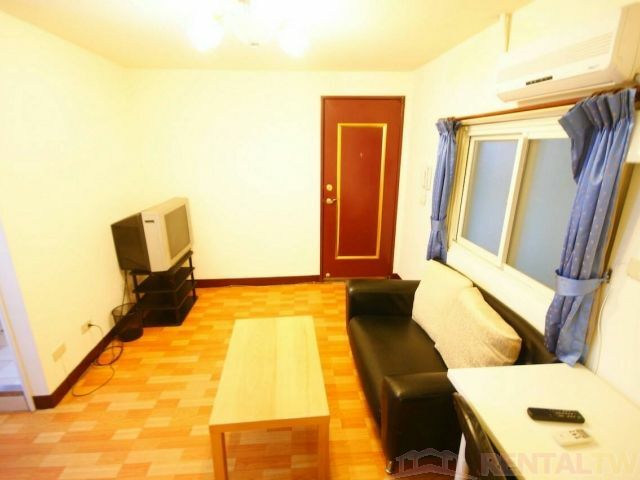 - About 30 min by bus to National Chengchi University.